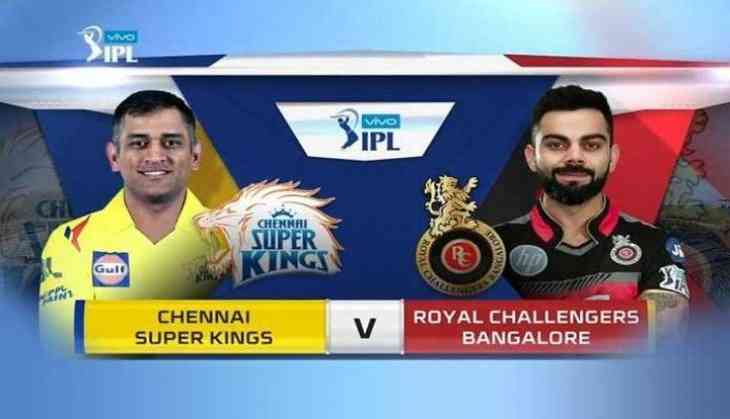 Chennai Super Kings and Royal Challengers Bangalore will be playing the first match of the Indian Premier League this year. Defending Champions Chennai will look to retain their trophy and would want to start the tournament with a win. The first match will take place on March 23 at Chennai’s M.A. Chidambaram Stadium. Chennai Super Kings' crucial bowler Lungi Ngidi was ruled out of the IPL 2019 after he faced a Grade II muscle strain during an ODI match against Sri Lanka. It would be interesting to see who will CSK play instead of Protea pacer. Our pick would be Imran Tahir, a spinner from South Africa as well. The dates for 2019 edition of Indian Premier League has been announced by the organisers. However, the dates announced are only for first seventeen matches, where each team will play a minimum of 4 matches each while Delhi and Bangalore will play five matches. Every team will play two away and two home matches with Delhi playing three home matches and Bangalore playing three away games.